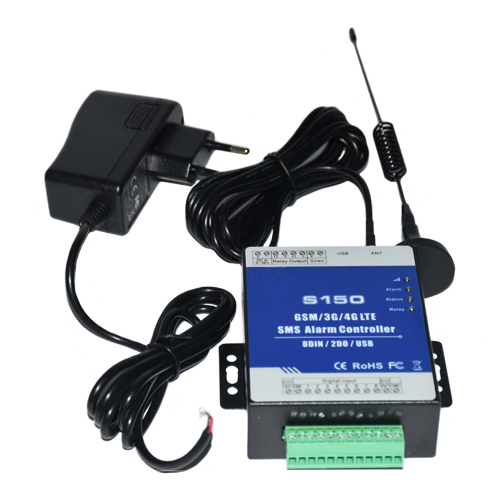 The GSM SMS Controller is a very simple device which can be used for authorized door access, controlling gates, switching of remote equipment, car parking systems. 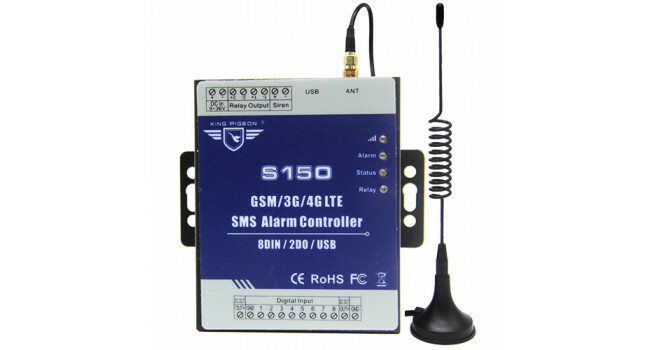 The GSM SMS Controller can be used in places which require turning ON/OFF your system, machines, and equipment remotely with a SMS text from your mobile phone and protect your assets. 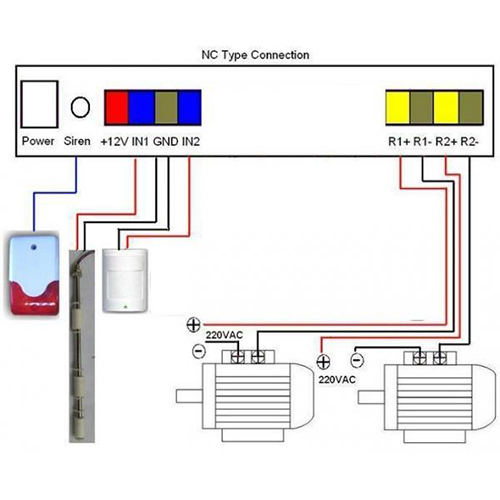 Moreover, the GSM SMS Controller with multi-digital inputs for digital inputs, when any one of the inputs triggered, will start the siren or switch on the light automatically. 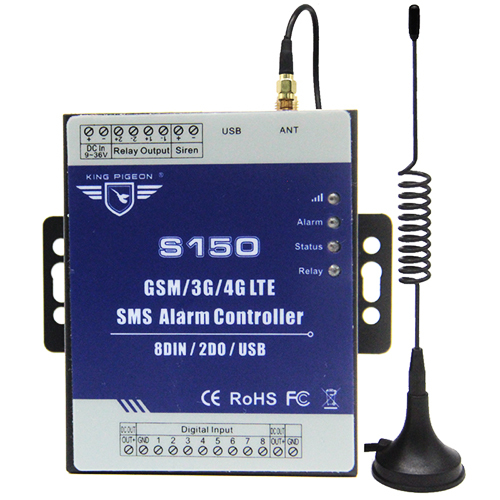 In the meanwhile, the GSM SMS Controller will send SMS Alert to the owners immediately. This is very useful if you need protect your assets with low cost solution. 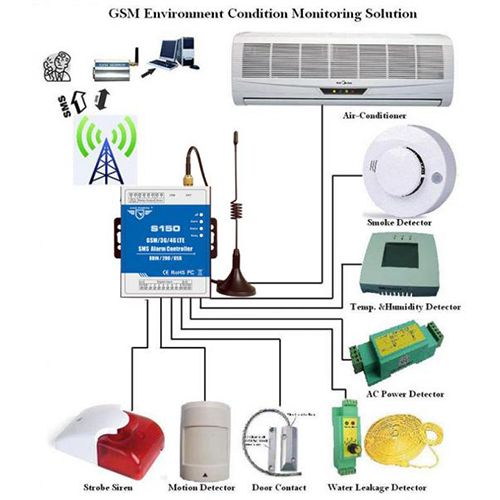 GSM Access Control System, GSM Gate Opener, etc. GPS Module For Arduino Use XM37-1612 module, MTK Platform, with high-gain active antenna TTL level, compatible with 3.3V/5V system The default baud rate: 9600 With rechargable backup battery, can ..